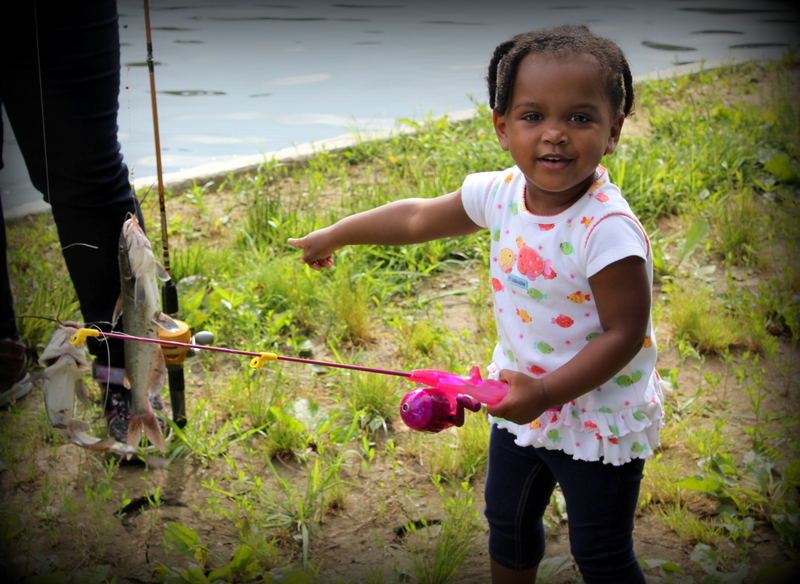 On Saturday, September 19th, 2015, a fishing derby is being held at the Constitution Gardens in Washington D.C.'s National Mall, for 250 urban youth. The event is one of many outdoor events the TV Show, Urban American Outdoors, has hosted in many parts of the country since they began broadcasting in 1999. The show's creation was a reaction to the lack of diversity and inclusion found in the representations of outdoor and nature activities across the United States. These under representations were creating and reproducing myths that people of color weren't into the outdoors, which is false, but widely assumed because the right stories and images weren't being conveyed. "When I was growing up in Oklahoma, outdoor activities like fishing, hunting, and hiking were a big part of my childhood, but for these outdoors activities, there were no people that looked like me in any marketing or advertising," says Wayne Hubbard, Host and Co-Founder of Urban American Outdoors TV Show, with his wife, Candice Price. The couple created the TV Show with the intent of having it broadcasted in the Kansas City regional area, but they quickly received offers for national distribution. The Kansas City based show features segments filmed all across the United States "People of color weren't being represented in outdoor TV shows, and when we first started pitching the pilot of the show, people responded with questions like, 'Do black people hunt and fish?' People treated the idea like a big joke. 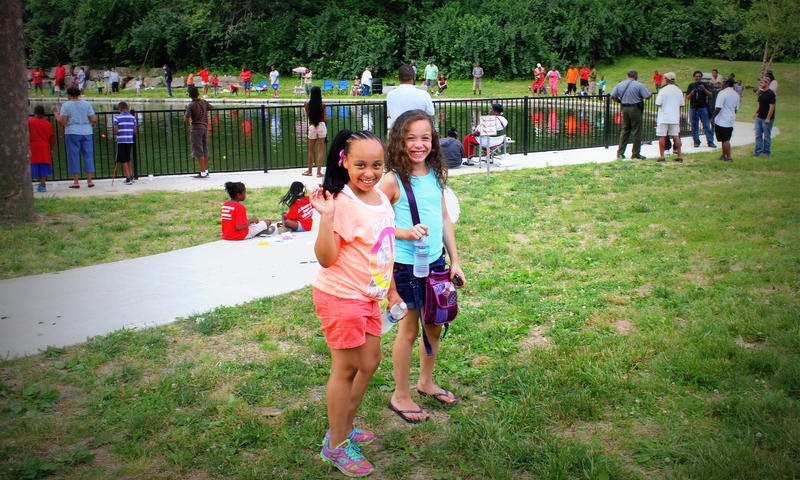 These responses were stark indications that the media was completely omitting people of color from their definitions of outdoors and nature activities." The Department of the Interior and Department of Agriculture appointed Wayne Hubbard to the Wildlife and Hunting Heritage Council on August 27th, 2015. The TV Show has also received its 4th Emmy nomination this year for Environment-Program Feature/Segment, and has been the recipient of over 50 broadcasting awards from various organizations. In its 15th season, the syndicated show airs weekly across the United States and parts of Europe, early on Saturday or Sunday mornings. In Kansas City, the show airs on Bounce TV every Saturday at 7:30 am.